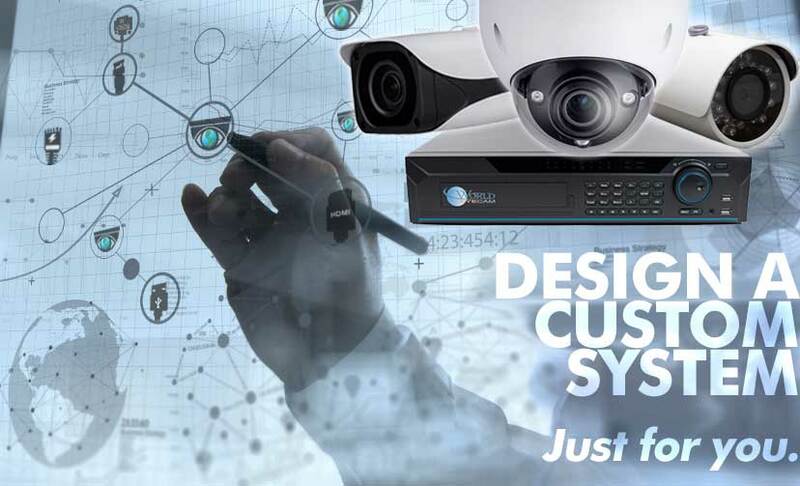 This IP surveillance system kit comes with an 16 channel NVR with PoE and 8 HD 4MP IP Box security cameras. The NVR comes with a free pre-installed 1TB HDD and can record up to 4K (2560×1440) resolution on all 16 channels. The Box security cameras capture 4mp resolution footage and transmit that footage to the NVR via the included RJ45 cable & Ubiquiti Nanostaions. With the Ubiquiti Nanostation LocoM5's you can use these 5GHz 150+Mbps Wireless CPEs to transmit Wireless video and data from IP cameras up to 15km (9.32 miles) away when used in pairs. The kit also comes with FREE Monitoring Software so you can monitor your surveillance footage from anywhere. Besides being well featured this camera kit proves to be the best thing in affordable range. I am a happy customer of this exclusive product and would like to recommend it to anybody in need of the best security thing in the market. It comes with a lot deal of extraordinary features which boosts its quality and demand in the market. Interesting features like detection of missing objects, multiple playback and recording options, Ultra HD picture quality, good storage space all are just amazing to make this product work more precisely. This is not just a mere camera this is my extra pair of eye, I must confess. The world of security devices would have remained incomplete without the manufacture of this ultimate product. 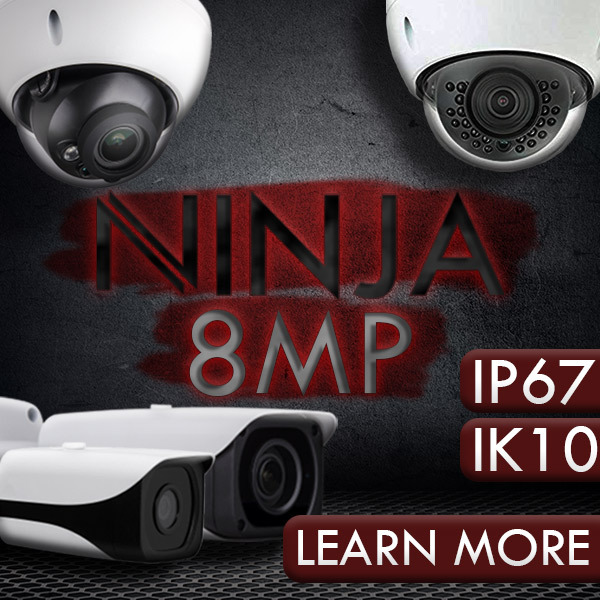 This IP surveillance system kit comes with an 8 channel NVR with PoE and 4 HD 4 MP Motorized Dome security cameras. The NVR comes with a free pre-installed 1TB HDD and record up to 4K resolution on all 8 channels. This camera captures 4 MP resolution footage and transmit that footage to the NVR via the included RJ45 cable. Not only that this kit also comes with a free monitoring software which enables me to monitor the surveillance footage from anywhere just in a single touch on my smart phone. Video Output 1 channel BNC?1.0Vp-p?75? ?